Hakko Self fedder. Can be used with a wide range of Hakko brand soldering irons, permitting selection of the most appropriate iron for the task at hand. If you already own one of these compatible Hakko soldering irons, you won't need to buy another. ESD design helps protect electrically sensitive parts. 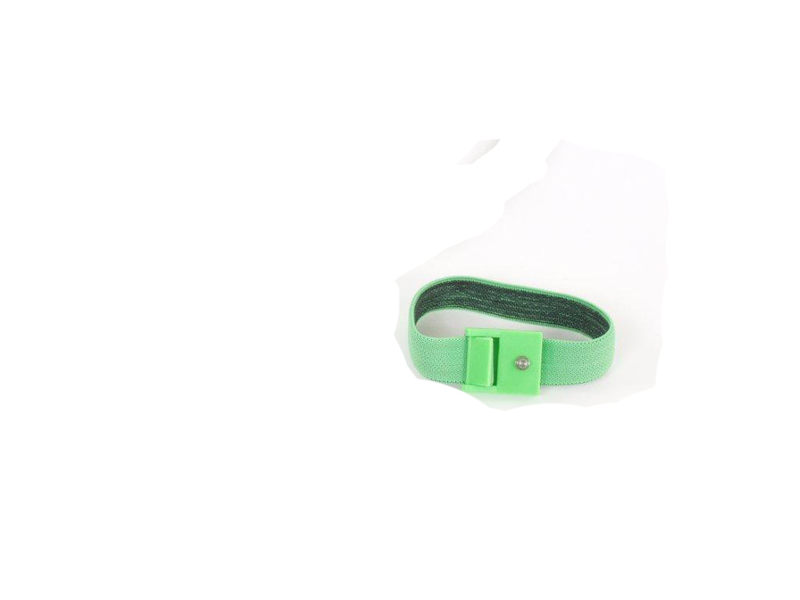 Can be connected to simple soldering equipment by using a switching jack. 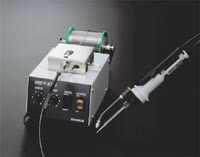 Adjustable solder return function reduces waste, permits fully automatics soldering. If in trouble because of solder ball splshing, HAKKO 374 can be brought to the settlement.